Customers hate advertising. A sales pitch turns them off. They don’t want pop-up ads or videos that auto-play. They do like online shopping that offers a completely immersive shopping experience, and they respond to carefully crafted campaigns that feel like they were written for an audience of one. Businesses use Magento to create engaging e-commerce websites that represent their brands and enthrall users. Magento offers options for customizing page after page of product displays and descriptions users can enjoy just as easily on mobile as on their desktops, and they know when they check out, their transaction is secure. Businesses use Listrak email marketing to follow up with those same customers. Integration allows Listrak and Magento to work hand in hand. Why Integrate E-Commerce and Email Marketing? • Complete utilization of Listrak’s Personalization Suite. Automatically generate content based on user preferences and behaviors to provide one-on-one communication. • Sell more with real-time recommendations. As Magento provides updated information, Listrak processes user signals to understand what shoppers want and offers it to them almost before they realize they want it. • Email personalization. When users visit your Magento site, Listrak creates targeted content, such as recipes, videos, and blog posts, and sends it to their inboxes. Users have a positive interaction with your brand that makes them more likely to convert. 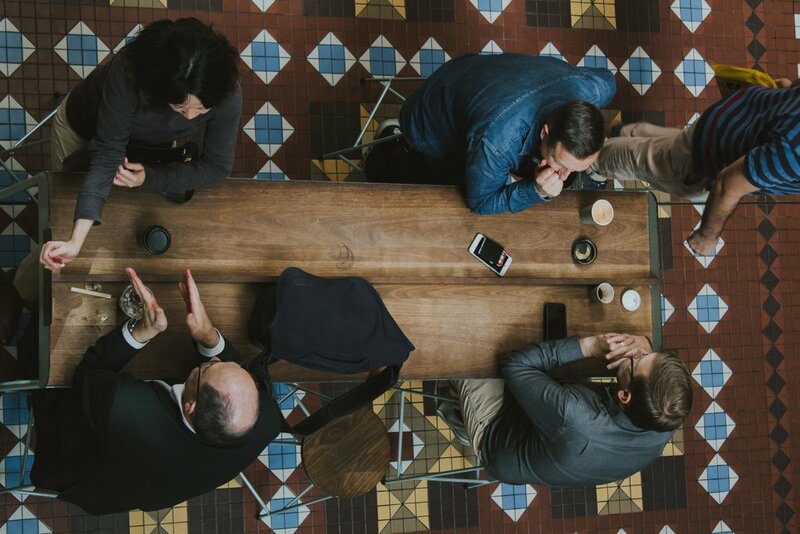 • SMS drives mobile conversations. Many of your shoppers prefer brief messages through short messaging service. Catch them while they’re still in stores or shopping on your Magento site to improve conversions. Forix has more experience with successful Magento 2 website launches than any other company on the continent. We also have a portfolio of clients for whom we’ve integrated their most-used business systems and their e-commerce sites. Whether you need a new e-commerce site or want to leverage existing tools to create something powerful, get in touch with our Magento-certified Managed Support team today. We can help streamline your Listrak Email Marketing integration. Didn’t find exactly what you’re looking for? 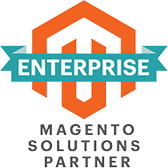 Check out Magento’s vast list of extensions, and chances are you will find the solution there. There are countless connectors to choose from, and Forix will help integrate them into your Magento site with ease. More interested in web services and APIs? Forix is an expert in those as well, just reach out. Synchronize your Magento and Listrak systems today for a seamless e-commerce and marketing experience. Get in touch with our experienced Magento Support team today.